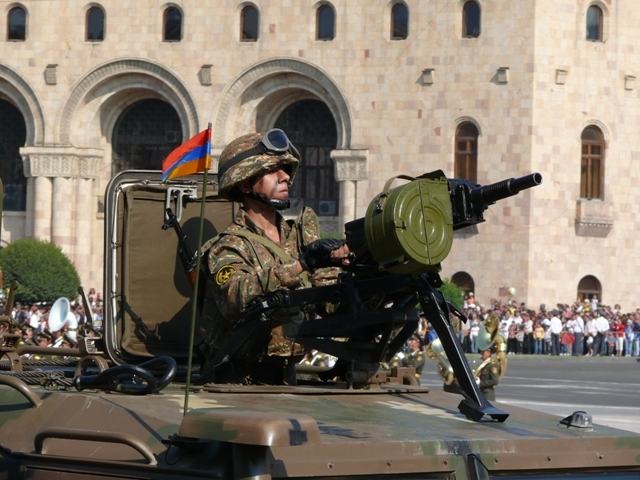 Twenty-one years ago on August 23 Armenia declared its independence from the Soviet Union. 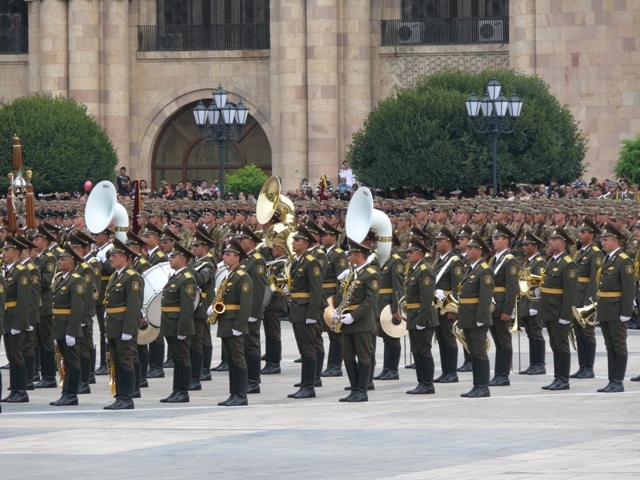 Full Independence was declared after the referendum on September 21. And it is on this day that the whole Armenian nation celebrates the Independence Day. Many people still remember the Independence Day celebrations of 2011 (20th anniversary). 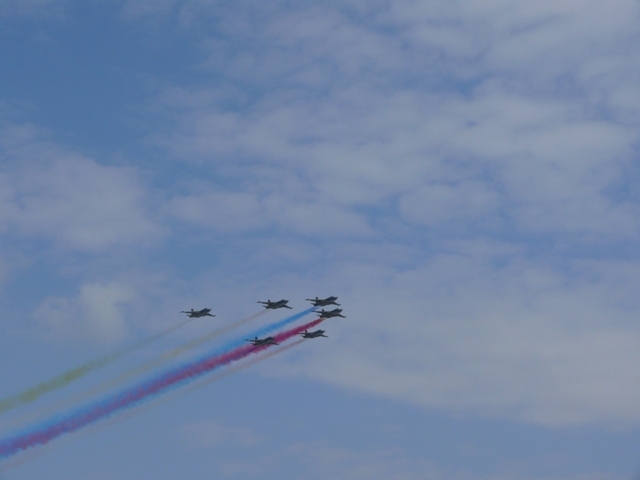 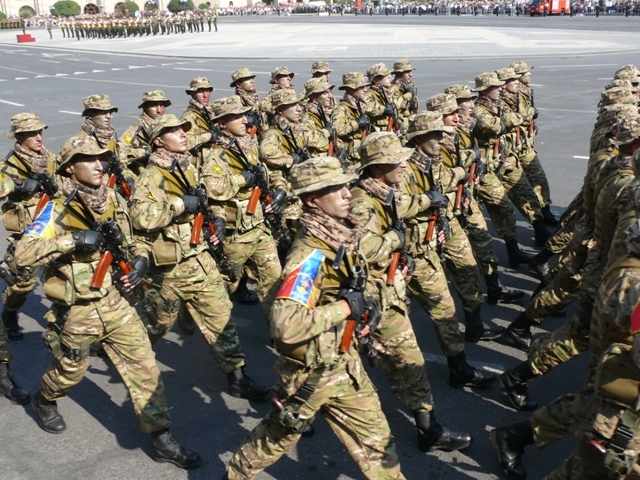 The most notable one was the grandiose military parade, one of the largest during the history of Independent Armenia. 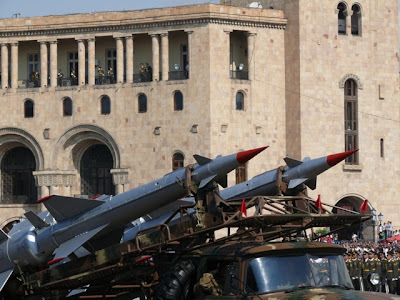 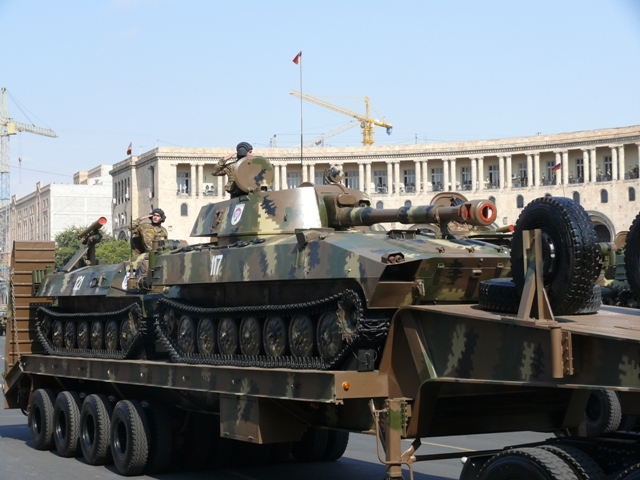 Armenia demonstrated its military might with tanks, warplanes and all kinds of military hardware. The impression was powerful, it could hardly leave any Armenian indifferent. 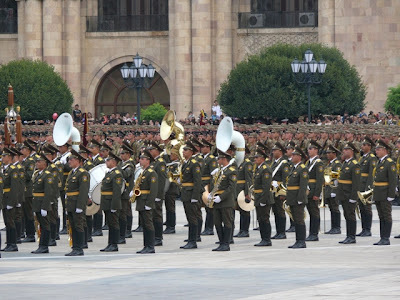 The parade, accompanies by the imposing military tunes, evoked feelings of pride and patriotism. 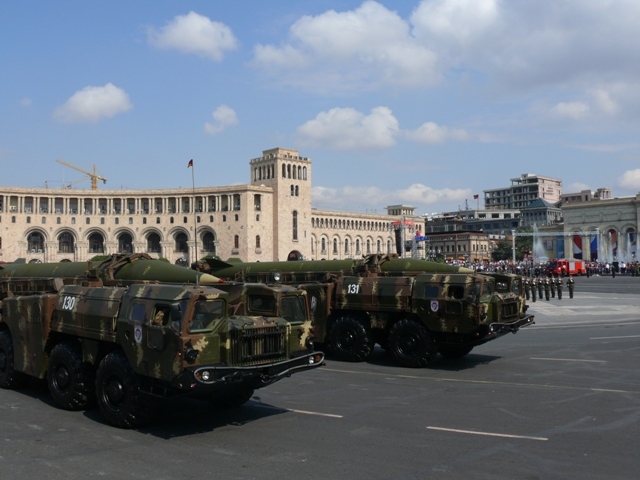 In a week Armenia will celebrate the 21st anniversary of its Independence. 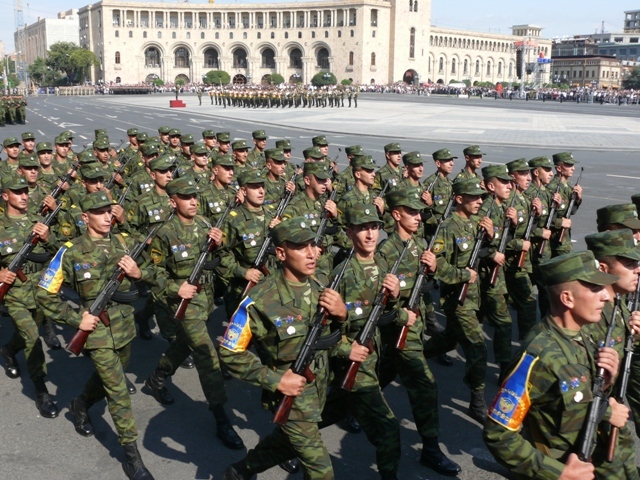 Let us all together wish peace to our motherland and let September 21 be a holiday for us for millions of years.